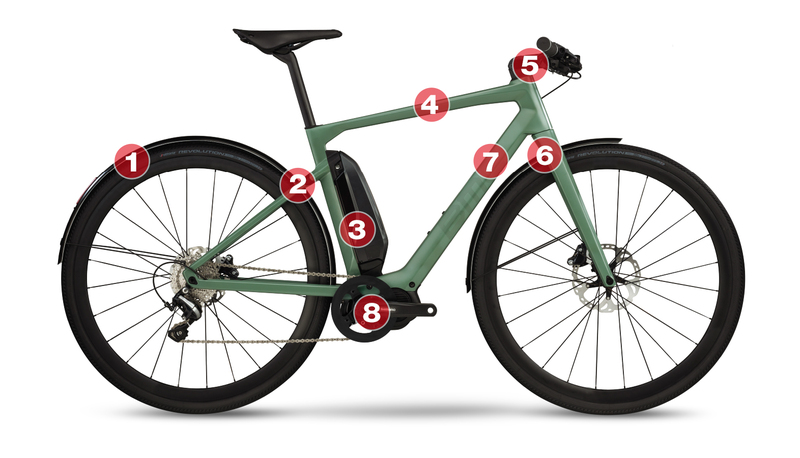 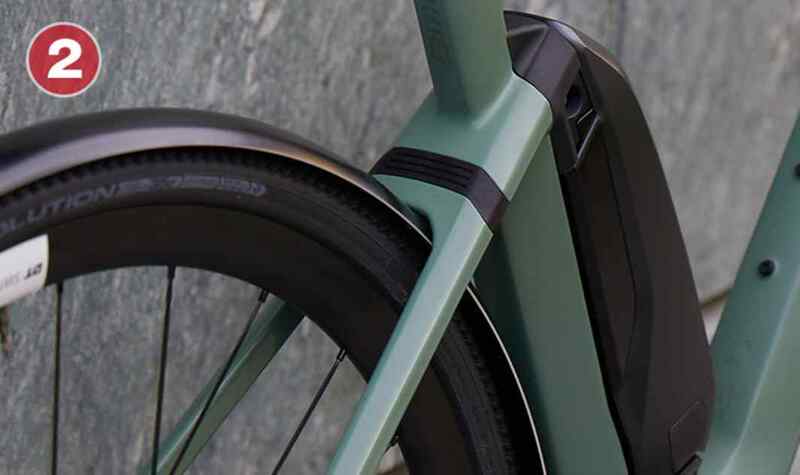 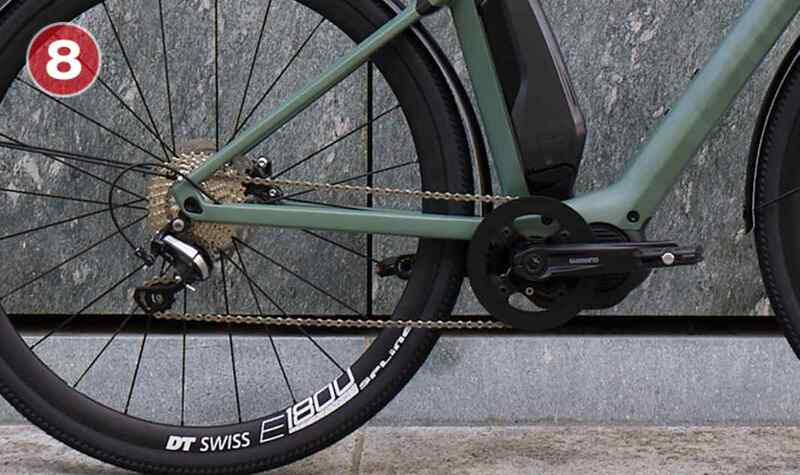 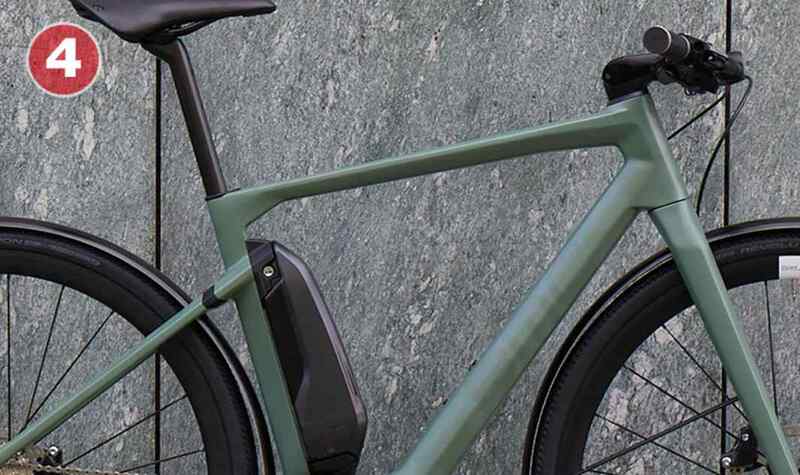 A visually arresting high-performance bike, the Alpenchallenge AMP is in a class of its own thanks to the sleek aesthetic granted by its Premium Carbon chassis and the functional integration of its Integrated Cockpit System, a unique BMC solution that optimizes cable routing. 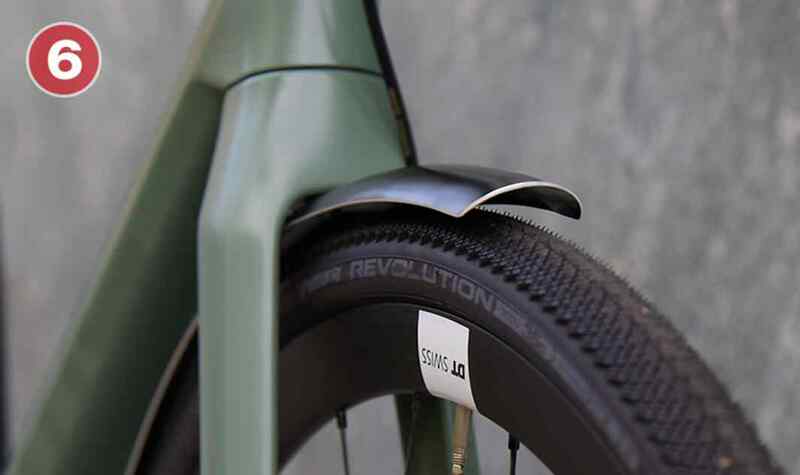 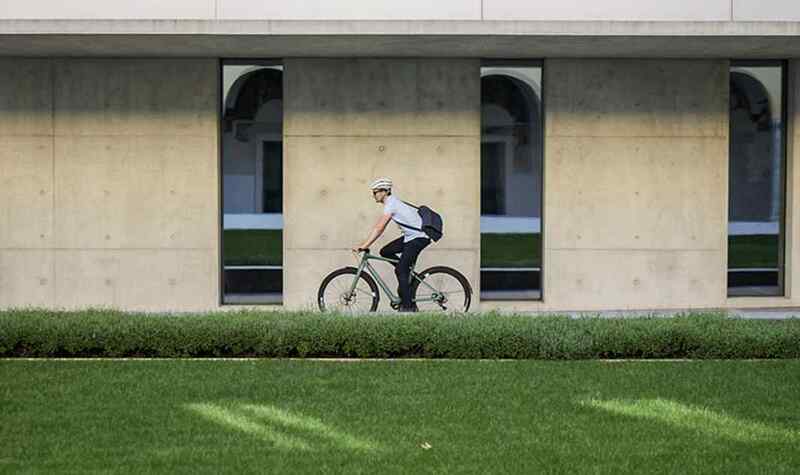 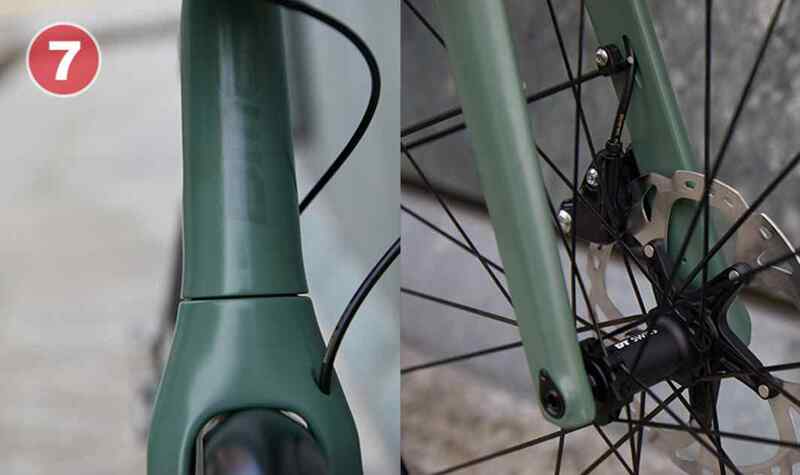 Micro Travel Technology provides 10mm of tuned travel for a comfortable ride on diverse urban terrain. 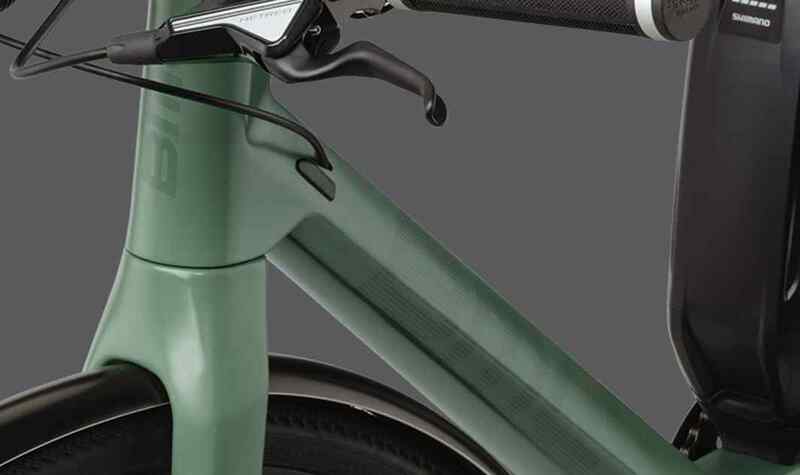 MTT comes at no weight penalty and seamlessly integrates into the frame design–the perfect combination of function and form. 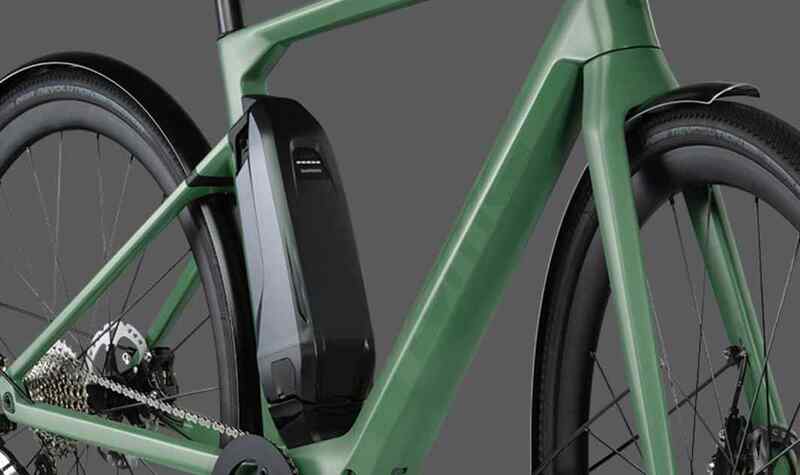 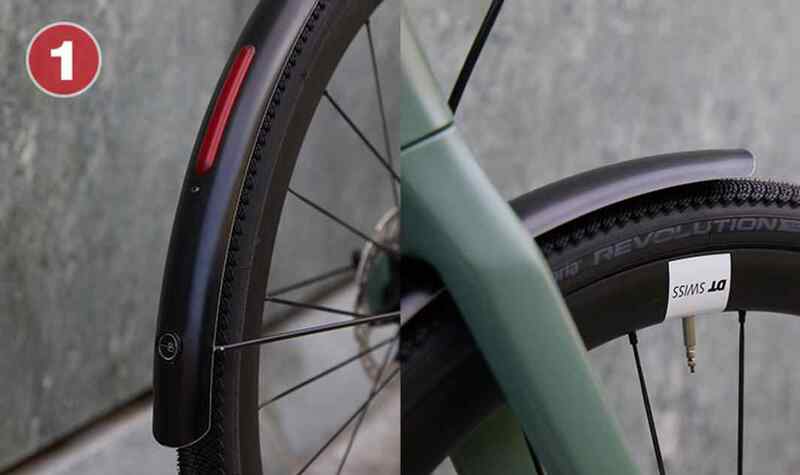 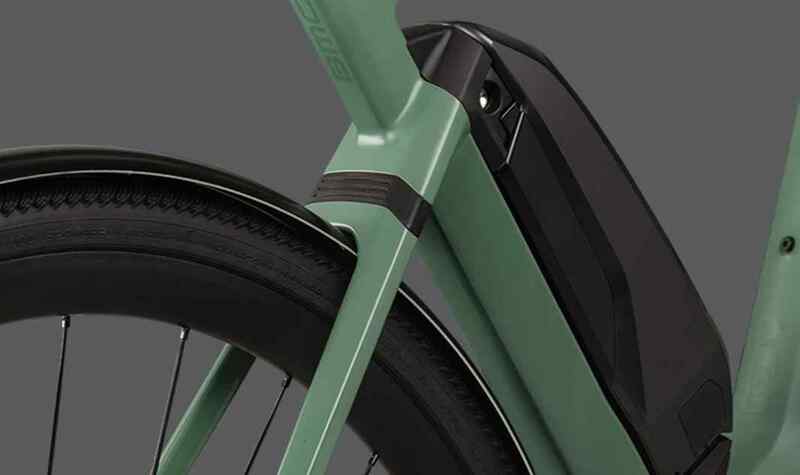 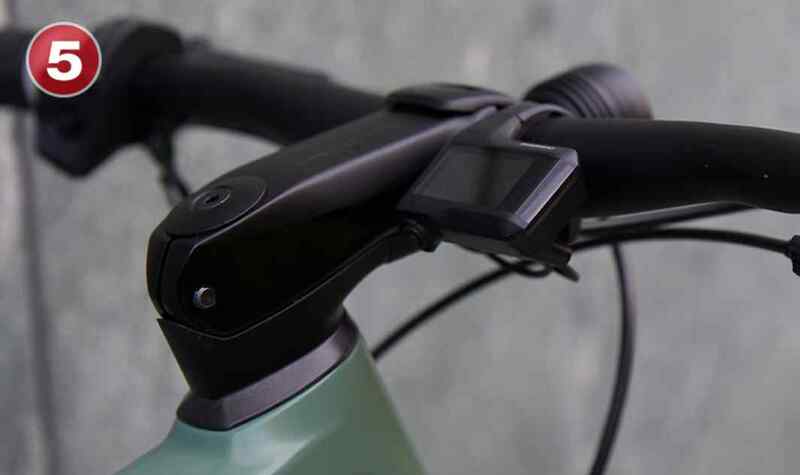 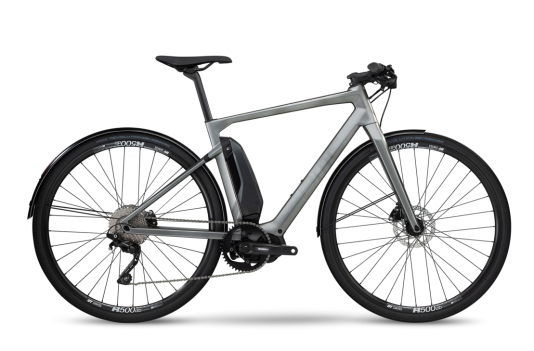 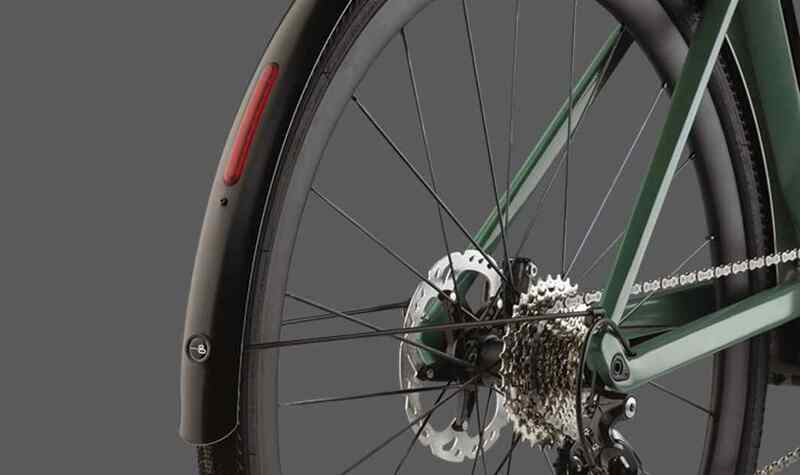 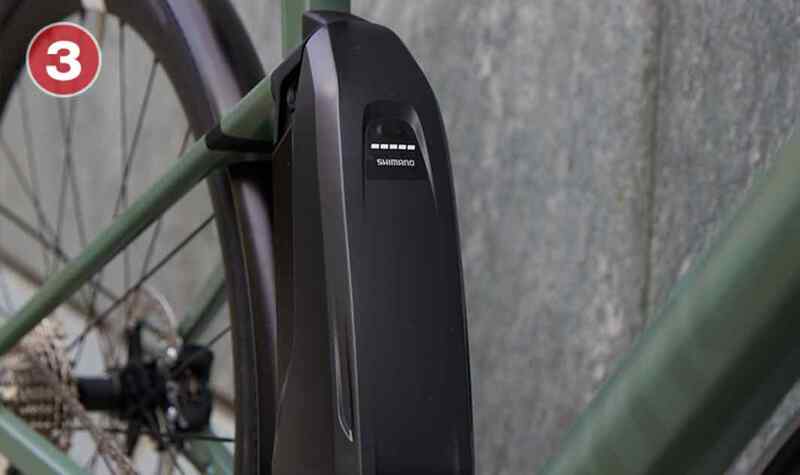 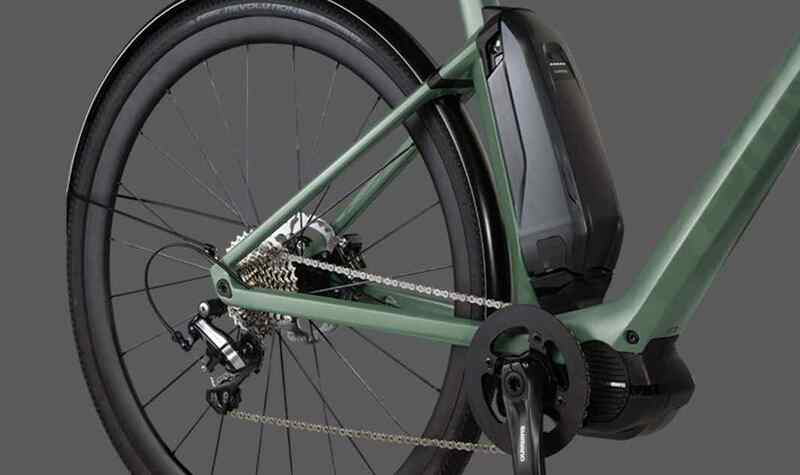 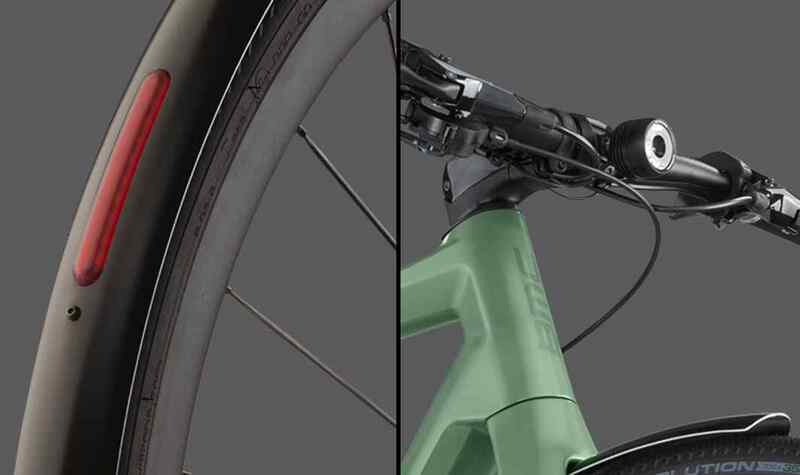 The componentry on the Alpenchallenge AMP City has been carefully tailored to the most demanding urban riders featuring powerful Supernova lights and Curana fenders, each stylishly integrated into the design with functionality to match.